When it’s already this good, there’s no need to mess with perfection. 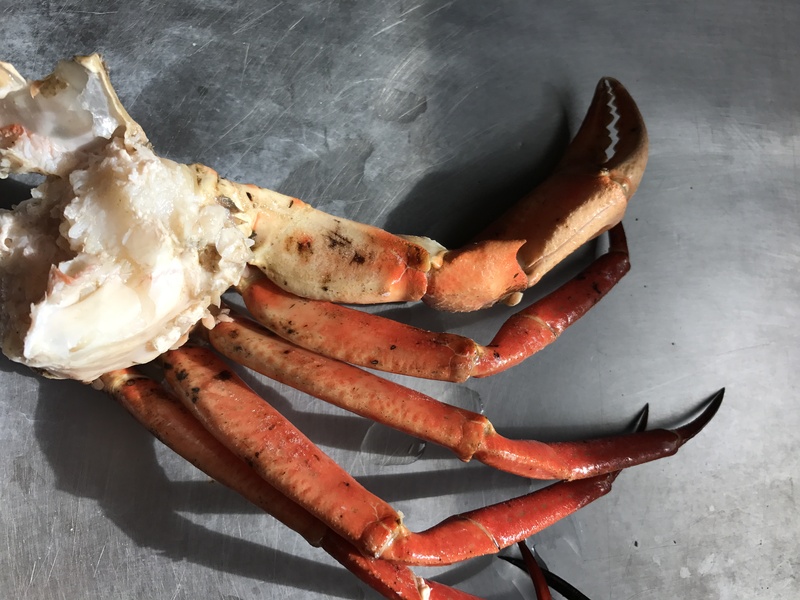 Caught fresh in the pristine waters off the Southern coast of Argentina, our incomparable Patagonian Southern Red King Crab clusters are cooked, washed, pre-chilled, frozen, glazed, and packed on board our own harvest vessel. They are blast frozen and fresh water glazed so you can enjoy the delicious taste of the crab with no salt flavors. 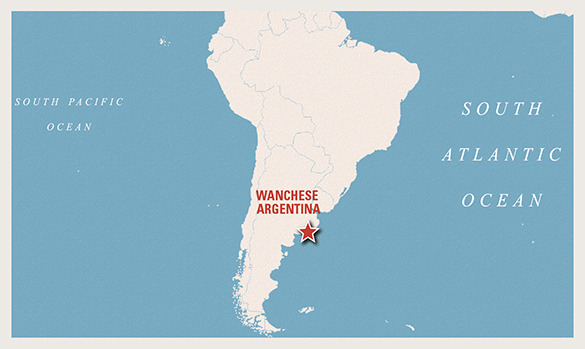 Wanchese Patagonian Southern Red King Crab clusters are a delicious way to turn meals into unforgettable occasions!! Uruguay is geographically situated on the east coast of South America and enjoys the exceptional climatic and environmental conditions of the South Atlantic Ocean. The clear deep waters make this area one of the most important harvesting grounds for Red Crab. We preserve maximum flavor and freshness at sea. 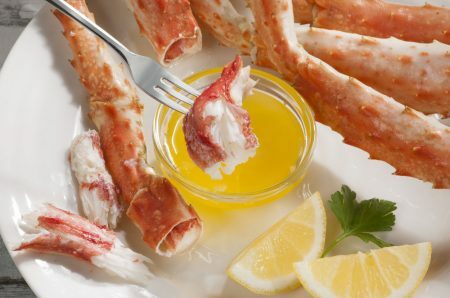 Our fresh-caught Red Crab clusters are quickly processed on our harvest vessel, where we do nothing more than clean, cook, freeze, glaze, and package Red Crab.